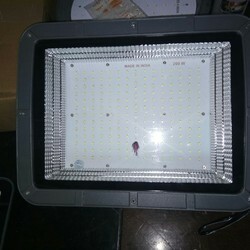 We are the Manufacturer of LED street light, LED flood light,MCPCB & LED light in house design and develop facility for LED DRIVERS, LED down light,LED tube light in Mumbai-India. 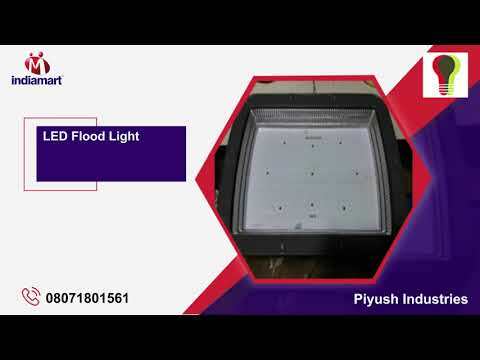 Established in the year 2011, at Mumbai, (Maharashtra, India), we, “Piyush Industries”, are popular as one of the eminent manufacturer, exporter, distributor, trader, supplier and service provider of MCPCB & LED Lighting Solutions. 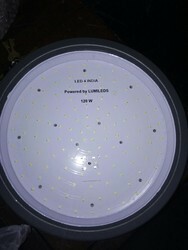 covering products indoor and out door ranges -MCPCB, LED TUBE LIGHT,LED BULB, LED DOWNLIGHT, LED STREET LIGHT,LED FLOOD LIGHT AND AS PER CUSTOMER REQUIREMENTS. Our offered assortment is manufactured by our experienced team of professionals in compliance with the international quality norms using the premium grade raw material and advance technology. We have advanced machine that used in the manufacturing process, we are able to bring forth accuracy engineered products that are supreme in terms of quality and durability. Products we offer are highly cherished by our valuable clients for certain features like energy efficient, better illumination, compact design, high durability and longer service life. The offered range is available in various sizes, shapes and dimensions as per the segregated requirements of our esteemed clients. 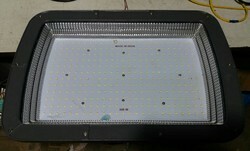 MCPCB is heart of led lighting system -Its reality in led lighting technology that Thermal Management is key factor. And we follow that rule by manufacturing/fabricating high thermal conductive material in MCPCB- LED PCB-LED, panel light, LED street light, LED flood light, LED downlight, LED tubelight. To achieve its best light and efficiency for saving power-electricity-money in house design and develop facility based Mumbai-India. We are leading MCPCB, LED PCB Alluminium PCB, metal core PCB manufacturer based in mumbai. 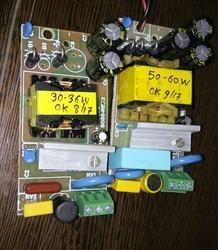 we are using metal clad PCB having Thermal conductivity -1.3mw/K certified & tested this parameter is very important in Led lighting application.